If you have a passion for cider, you know that cider and travel go well together. Different regions around the world have different and unique cider styles, and they are all worth seeking out while doing some cider exploring. 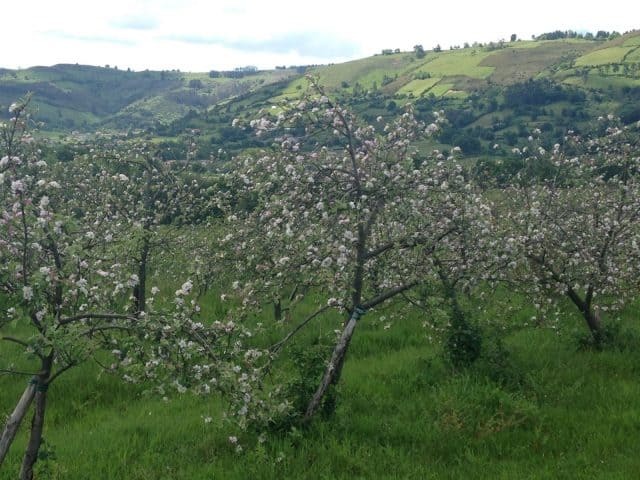 This spring, travel with the CiderTour group to locations around Asturias, along the northern coast of Spain, including stops in Villaviciosa, Llanes, Sariego, Nava and Gijón. 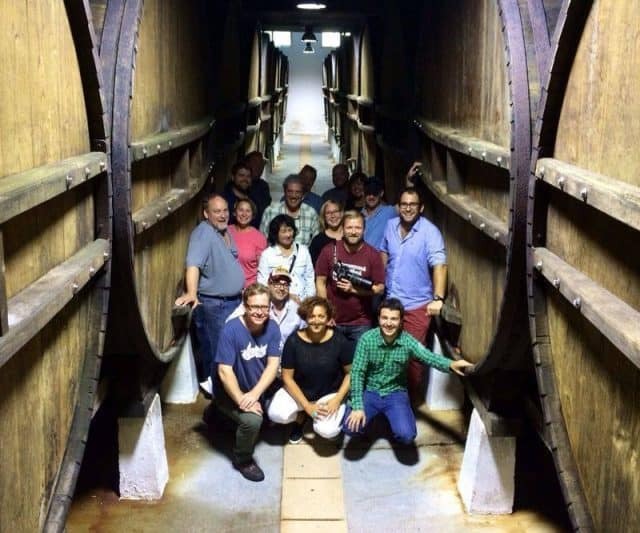 Included with CiderTour 2017 is six nights of lodging, three dinners, five lunches, seven visits to cider mills and orchards, meetings with Asturian cider representatives, round-trip ground transport to the airport and transportation to all the venues as well as translation services. 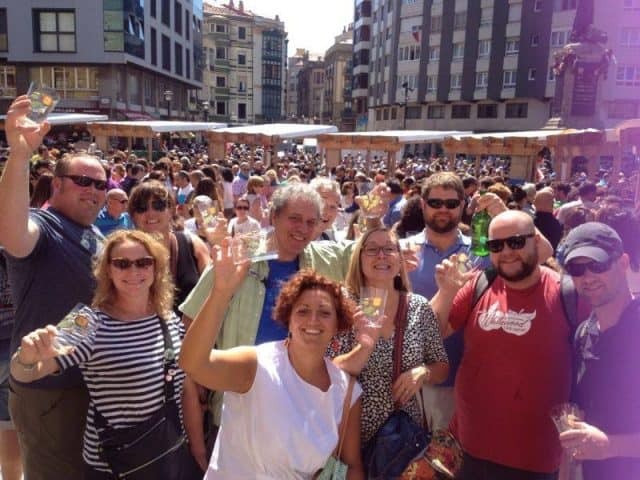 For more information, connect with CiderTour Asturias on Facebook or email cheers@cidertour.com.